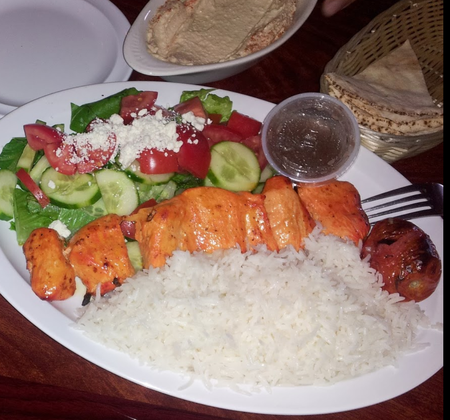 Are you on the search for amazing Greek and Middle Eastern food? Noah's Ark Cuisine on Zelzah Avenue is your one-stop destination for affordable high-quality food. Open for lunch and dinner, our adoring customers prefer our hummus, dolma, Shirazi salad, and tabule. If you want to see what all of the hype is about, start ordering from our online menu today.